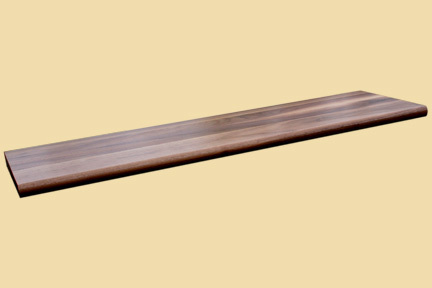 Premium Quality Walnut Wood Landing Tread. 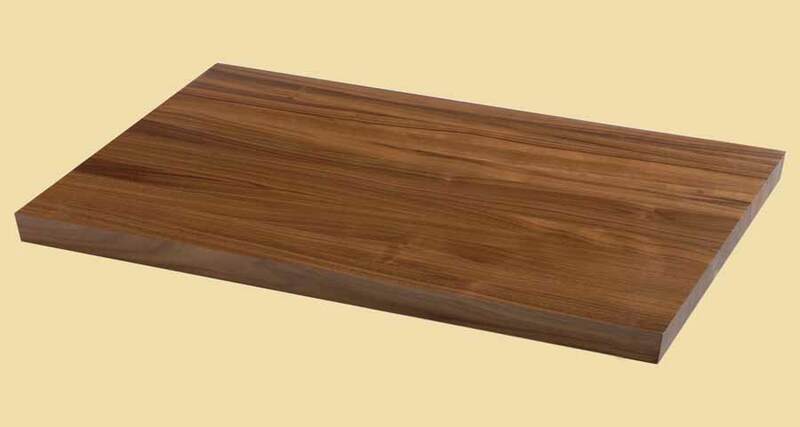 For lengths over 8 feet or information about Walnut hardwood flooring for landings, contact us. 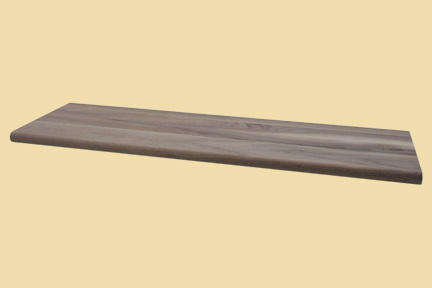 The Walnut landing treads on this page are sold unfinished. 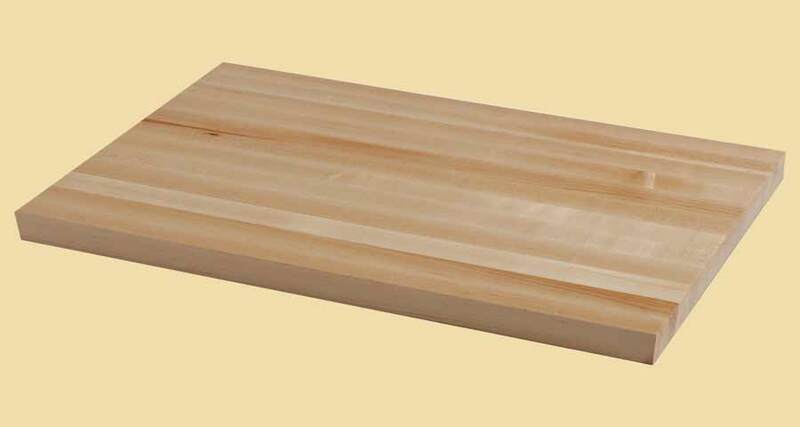 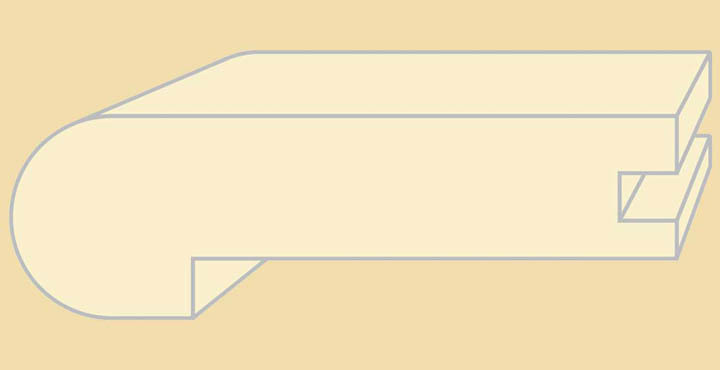 For prefinished landing treads, click on prefinished Walnut landing treads.